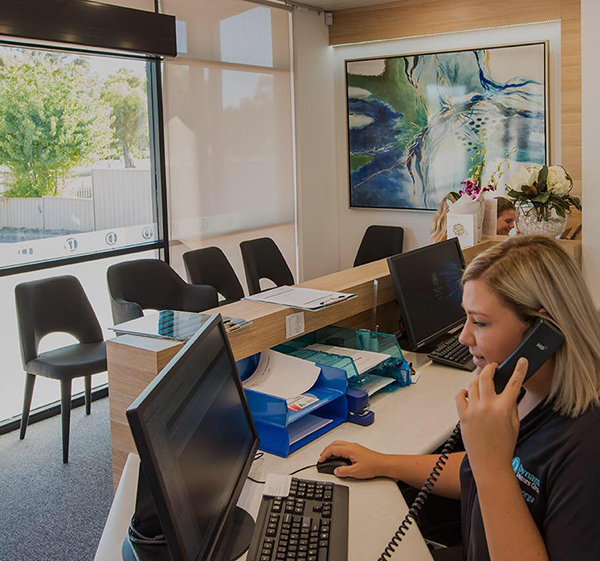 In order to become a patient of Dynamic Doctors Group Mandurah, we need you to fill in a New Patient registration form. We will also require you to fill out a Request for Transfer of Medical Records form so that all of your medical records can be sent to Dynamic Doctors Group. Both of these are available to download below. If you have any queries, please do not hesitate to contact us! You can find out more about the different type of care you will receive on our About Us page, or meet our amazing team of doctors and support staff!